A marvelous review..can’t wait to read it. 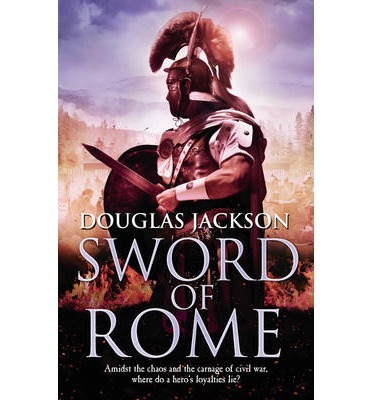 It is criminal that it’s taken me so long to read ‘Sword of Rome’. Particularly given that Doug Jackson’s books are some of the literary highlights of my year. However, events conspired to keep it from me. What that meant was that during that dark and miserable time following New Year, at least I had a book to read which I was confident would be a belter! Those of you who have read the previous volumes in this series may not find it hard to believe but I will say it anyway…they just keep getting better. 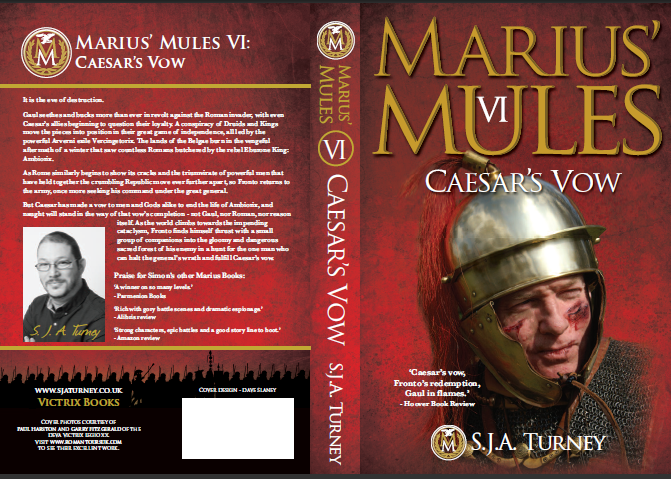 The author left himself a considerable task at the end of book 4…to refresh your memory it is there that the main fictional character, Marcus Falerius Fronto, has a major falling out with his friend and commanding general, Gaius Julius Caesar. A rift so vast that Fronto leaves the army and spends the whole of book 5 dealing with personal issues while Caesar continues his quest without one of his most trusted advisers and tacticians. Getting them back together did not seem possible but Simon is nothing if he isn’t a resourceful writer. Their reunion, put forward by none other than Marcus Antonious, is not an easy one and that is one reason why this book is such a great read. Nothing is easy…Simon could have had them patch up, shake hands and gone forward right from the beginning of the reunion but that would be too easy and a bit of a boring letdown. I will say no more lest I give away too much. The main plots are, for Caesar, the death of Ambiorix, the Eburone King who was responsible for the destruction of two legions and for Fronto, the return to the fold and command of a legion. Of course, those two aspects of the story are intertwined, converging like two tributaries to the Rhenus and becoming one in the end. On the fringe and just waiting to burst on the scene is that ever popular Gaulish rebel, Vercingetorix…his brief appearances here leaves one with the impression that he could be the most formidable foe yet to take on Caesar and Fronto. I live with my wife, my slightly barmy son and very vocal daughter, and two (close approximations of) dogs in rural North Yorkshire, where my wife and I both grew up, surrounded by friends and family. A born and bred Yorkshireman with a love of country, I cannot envisage spending my life anywhere else, though my anchor is sometimes tested as the wanderlust hits and we travel wherever I can find the breathtaking remains of the classical world. I have a love of travel and history, architecture and writing and those four interact well enough to keep me almost permanently busy. 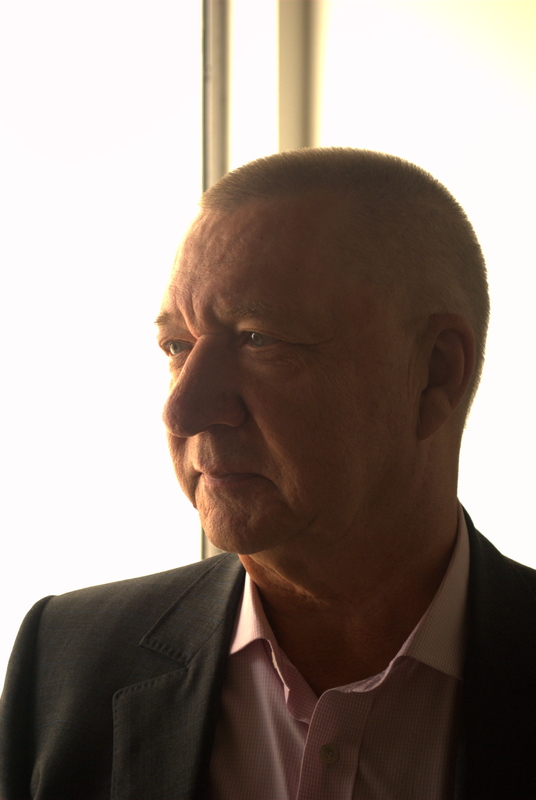 Since leaving school and University, I have tried a great number of careers, including car sales, insurance, software engineering, computer network management, civil service and even paint ing and decorating sales. I have lived in four counties and travelled as widely as time and budget allowed and find myself, on the cusp of my fortieth year, back where I began and finally doing something I love. Having written a number of unpublished short stories in my early days, I decided back in 2003 to try and write a full length novel. That was the start of Marius’ Mules. 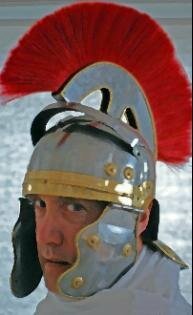 Being a lover of Roman history, I decided to combine my love of writing and my love of classical history. Marius’ Mules was followed two years later by Interregnum, my attempt to create a new fantasy story still with a heavy flavour of Rome. Since then, the success and popularity of both have inflated my head so that I can no longer comfortably fit through doors, and has spawned sequels to each work, with a third in the fantasy series and the sixth Marius’ Mules now complete, as well as a series set in the 15th century Mediterranean. I must confess to the fact that I have not read many crime/thrillers in a while and have never reviewed one. This is not to say I don’t enjoy the genre, I do, but find most of my reading is taken up by historical-fiction. 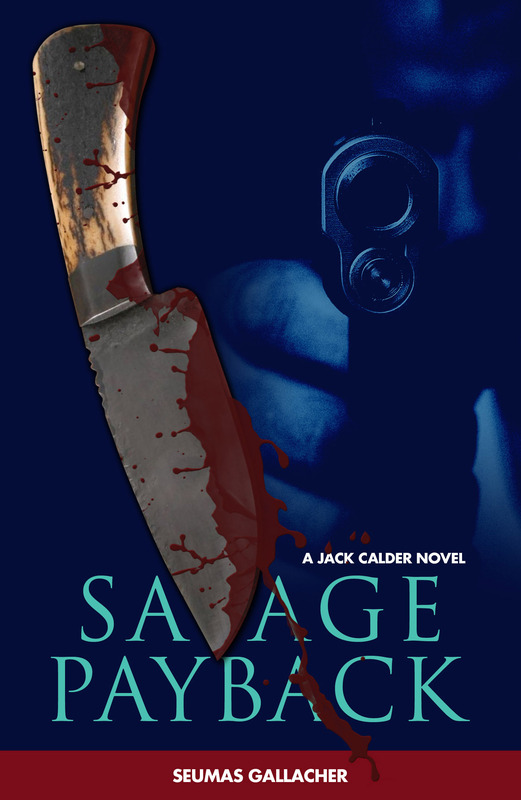 I am pleased to report that Savage Payback has rekindled my interest. The story revolves around a huge explosion/robbery in London’s jewelry district and the subsequent involvement of Jack Calder and the ISP team as they are hired by the insurance companies to investigate. From the very first page the reader is immersed in a never ending cycle of action that spans the globe and involves multiple intelligence agencies, drug lords and a mysterious shadowy bomber. The story also contains some very nice twists and turns as the major player’s attempt to solve the various problems that crop up. Vengeance and retribution are prime motivators in this Jack Higgins like write up, not only from the point of view of the ‘good guys’ but also from the ‘baddies’ as well. A thoroughly enjoyable page turning read. 4 stars and an excuse to visit more of Seumas Gallachers’ writing.